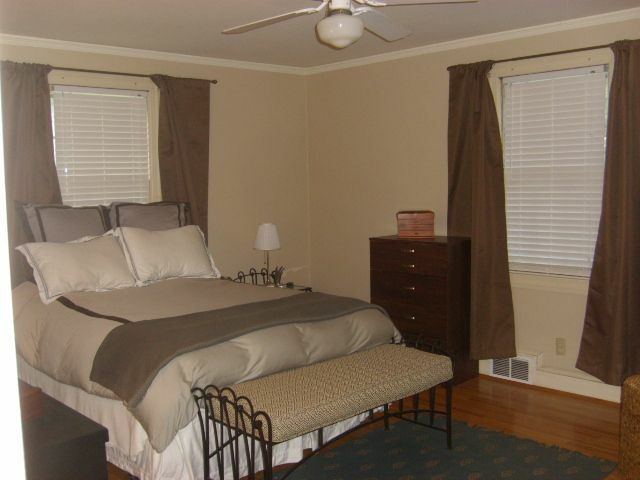 Want to be minutes to downtown, shopping, restaurants, walk to Henry's and the Community Tap? 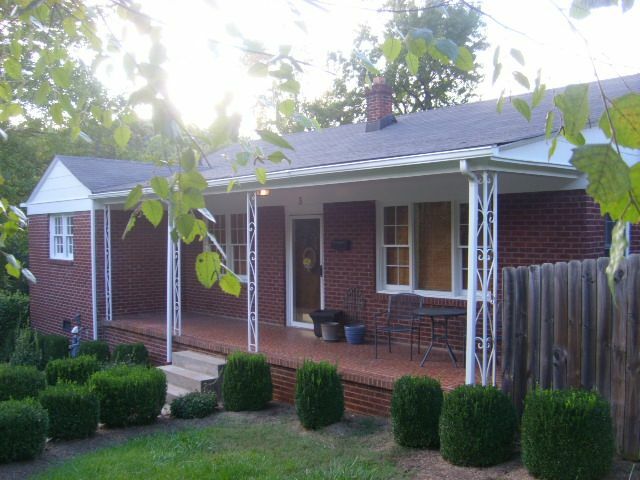 Great all brick home that is ready to move in to. 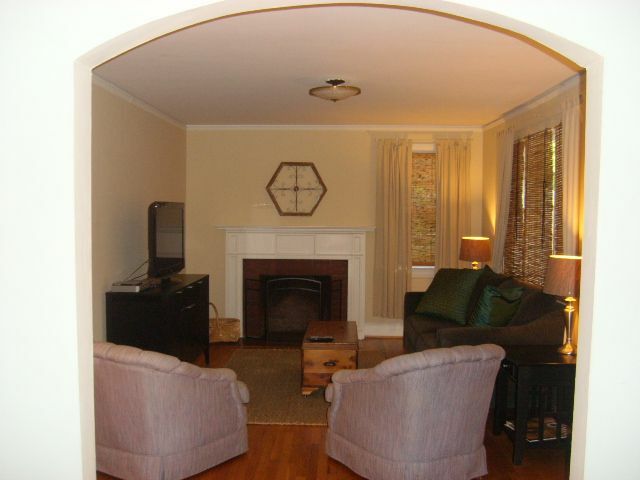 All hardwoods in this 3 bedroom 1 bath house. GREAT LOCATION. Big yard with fenced in area. 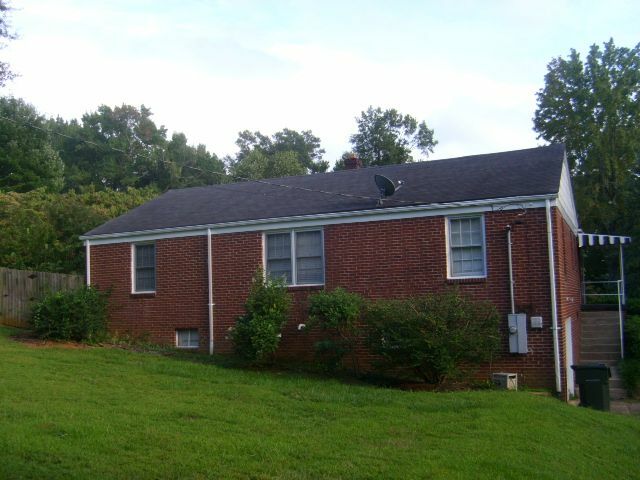 Full basement with drive in garage with tons of storage and space for a work shop. Nice covered front porch to rock away at cocktail hour or play the guitar. SMOKING: All our properties are non-smoking properties. No smoking is permitted inside or anywhere on the premises of the property. NONREFUNDABLE RESERVATION FEE / SECURITY DEPOSIT: Marchant Property Management, LLC requires a Non-Refundable Reservation Fee, which is equal to the monthly rent amount, at the time of lease signing. Once the tenant takes possession of the property, $120 of the Non-Refundable Reservation Fee is applied to the Resident Benefits Package and the remaining balance of the Non-Refundable Reservation Fee is applied to the Security Deposit, which is refundable after the lease is fulfilled and all occupants vacate the property, subject to any outstanding rent, fees, cleaning, carpet cleaning, and any damages. Please understand that if tenants do not move into the property for any reason, this Non-Refundable Reservation Fee will be forfeited to the owner of the property in exchange for taking the property off of the rental market, regardless of how long this period is. SECURITY DEPOSIT REQUIREMENT: Security Deposits are typically equal to the monthly rent amount less the $120 Residential Benefits Package. However, in cases where there are more perceived risks due to credit, income, rental history, etc., the Landlord reserves the right to require a higher security deposit.